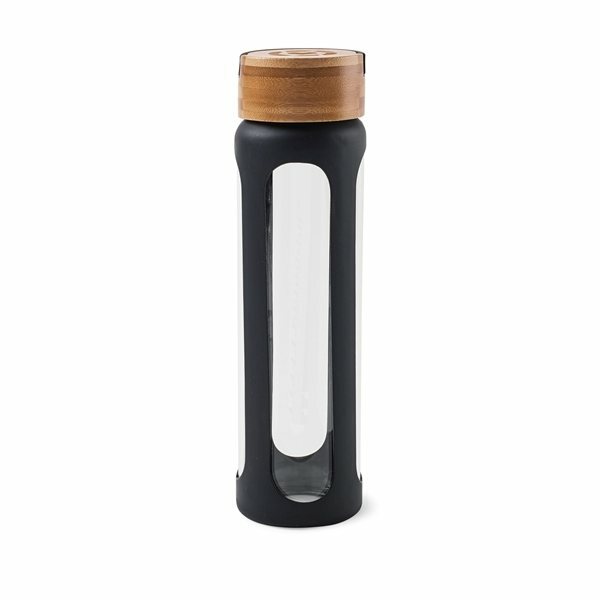 Screw top lid with built-in, adjustable carry loop for on-the-go use. Silicone sleeve protects your bottle and acts as a grip when drinking. Body is dishwasher safe (top rack), hand wash lid and silicone sleeve.